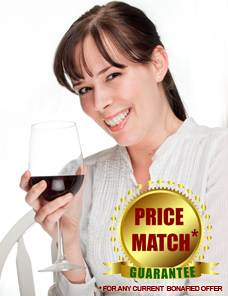 PRICE MATCHING - Alcohol Party Catering, Inc.
Fax your quote to us and we guarantee that we will match it! Some competitors charge $500 “Special License Fees” (cost to arrange for permits). We absorb those costs. Other competitors charge up to 9 3/4% sales tax. Our sales tax is only 7.5% saving you money. Other competitors charge $2.00 minimum extra per person for permits and licenses. We dont! Test us. 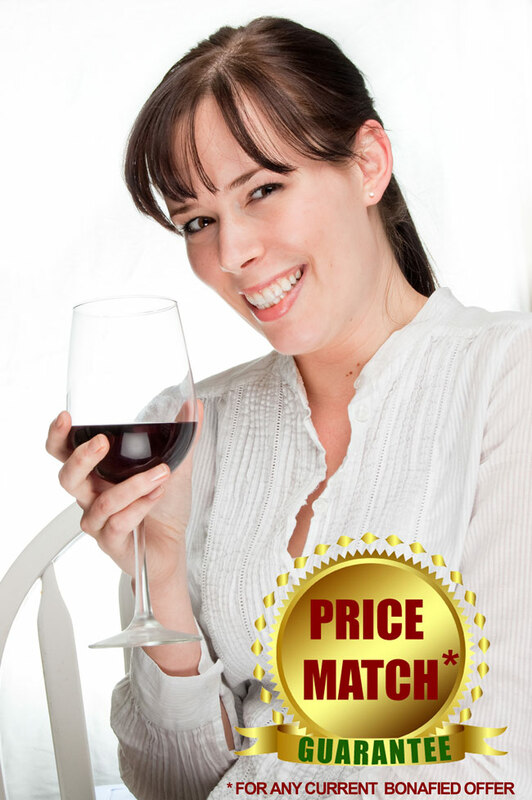 We can sell you the alcohol without using our service or free delivery, and we will still beat any bonafied quote. With our large staff, we are able to setup and serve multiple functions at the same time. We can beat any bonafied quote for liquor for any party. You can call the rest, but we will beat the best! Dram shop liability is included. Our portable bars are “Cool Color” lit with 193 different color designs. We will match the colors of any wedding or party. We cater parties throughout the Midwest!